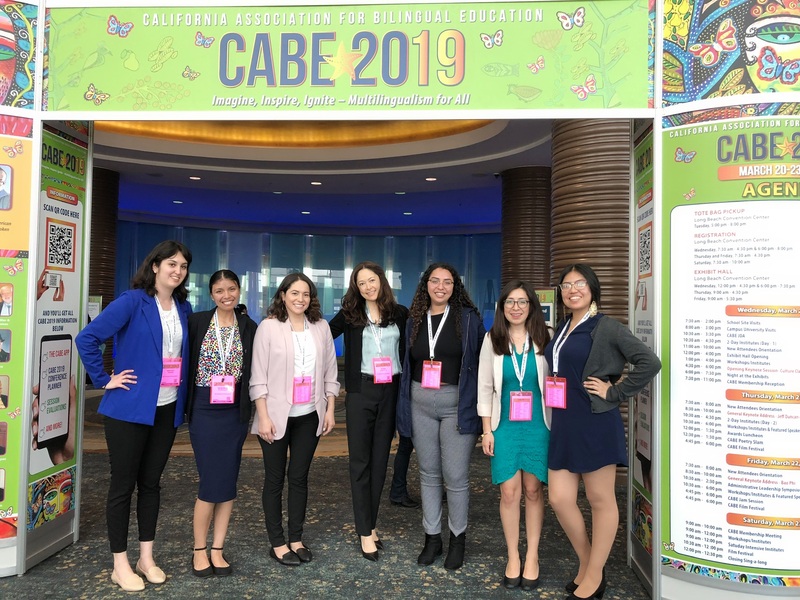 This year, all six UCI bilingual elementary MAT students were able to attend the CABE conference in Long Beach on March 20-23. Students were able to attend on Thursday with the help from a grant recently awarded to the School of Education. 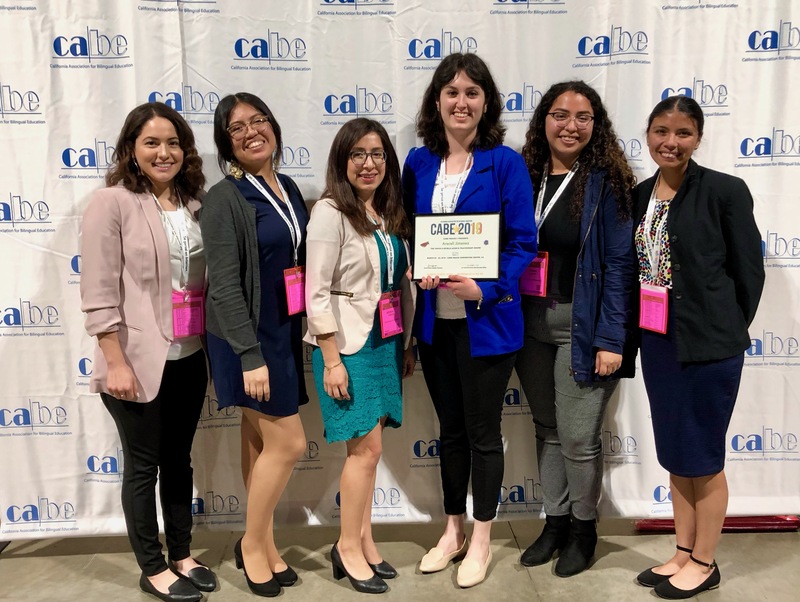 They attended various workshops, met several district representatives from dual immersion schools and cheered fellow MAT student, Araceli Jimenez, at the awards luncheon on March 21. Araceli Jimenez is the 10th bilingual MAT student to receive a teachership award (see p.236) from CABE. 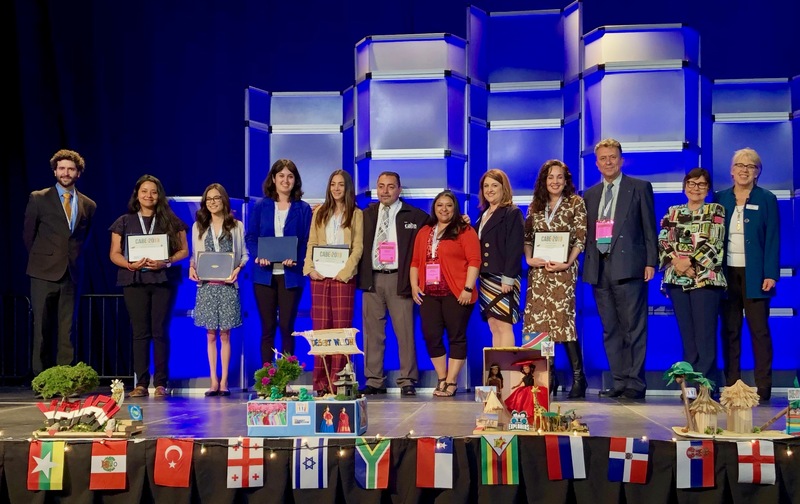 She received the award with other aspiring bilingual teachers that were selected and was among other noted recipients receiving distinguished awards for their dedication to the field of bilingual education. 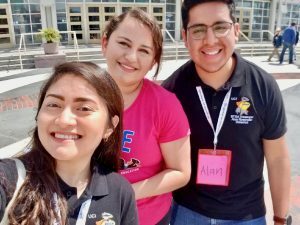 Other students in attendance were UCI secondary world language MAT students and undergraduate members of the Bilingual Teacher Student Association, a student organization at UCI. 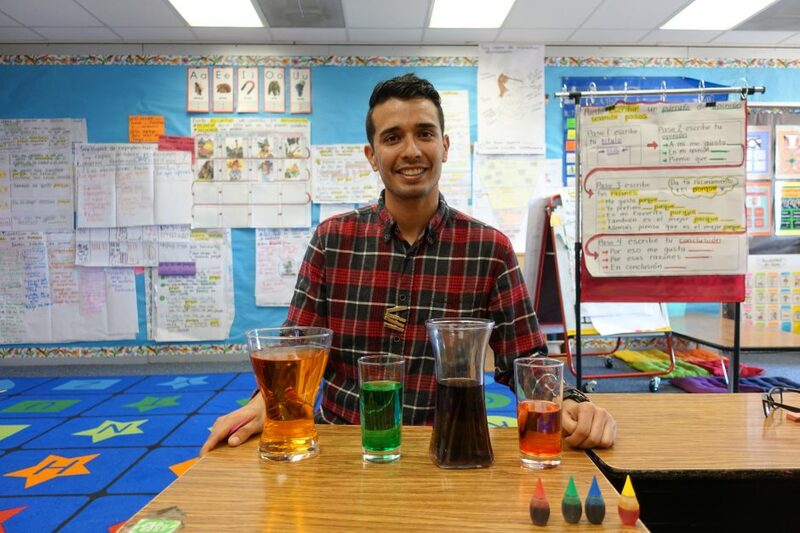 Cabinet members of BTSA are currently minoring in bilingual education at UCI, a new minor in the Department of Spanish and Portuguese that launched this past fall. They were able to attend a free day in exchange for their volunteer service on another day.